Marine cryptozoologists and taxidermic humbug enthusiasts rejoice! 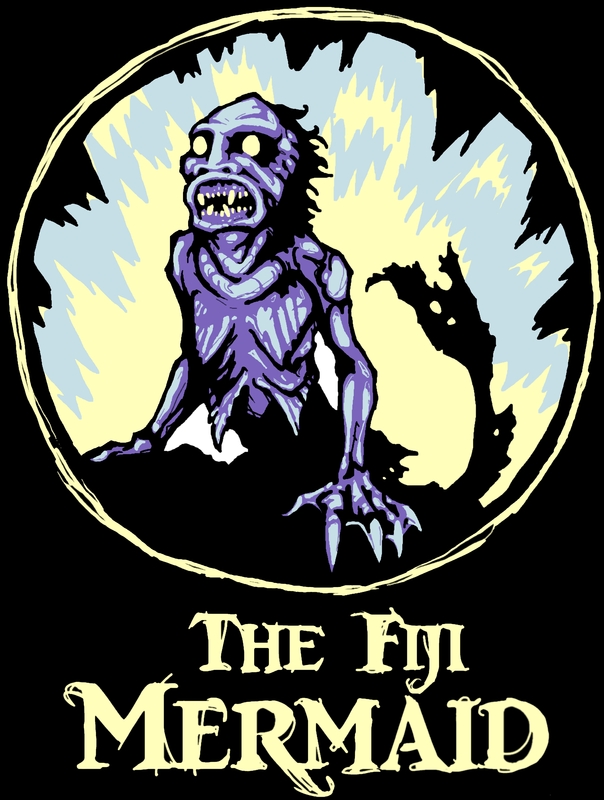 Fiji Mermaid t-shirts are now available at my Etsy shop! This holiday season, why not give the gift of shrieking embalmed terror? …and for those who prefer beasties of an aeronautical bent, Steampug tees and prints are available as well!